Definition of nonprimary motor cortex. 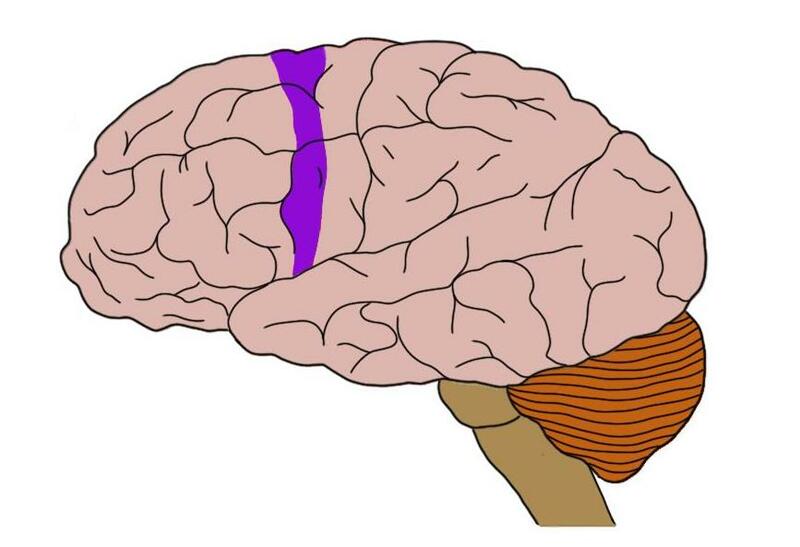 nonprimary motor cortex (in purple). region of the frontal cortex involved in movement but distinct from the primary motor cortex. The nonprimary motor cortex contains several areas, such as the premotor and supplementary motor areas, involved with various aspects of movement like planning, initiating, and selecting the proper movement given a particular context.